Alice was born on March 4th, 1905 in Apache, Oklahoma. Alice's father was Albert Orland Bachman and her mother was Mary Etna Trekell. 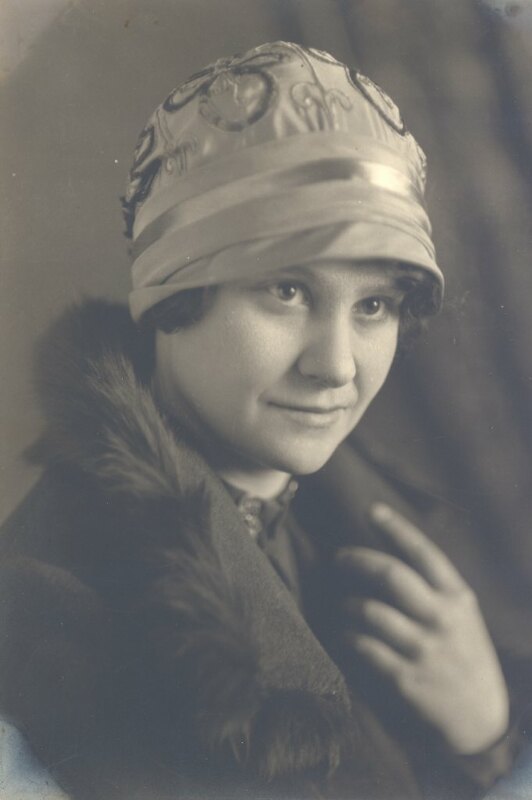 Her paternal grandparents were Edmund Eaton Bachman and Lydia Ann McKee; her maternal grandparents were Franklin Trekell and Elizabeth (Lizzie) Anne Currell. 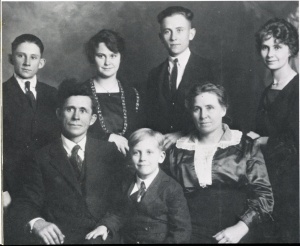 She had three brothers and two sisters, named Clarence, Floyd, Kenneth, Eva and Albert. She was the third youngest of the six children. 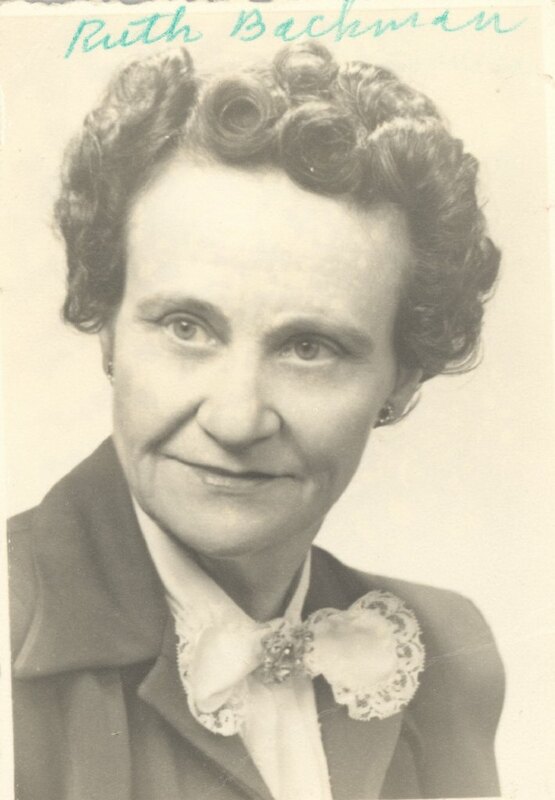 She died at the age of 63 on August 8th, 1968 in Deer River, Minnesota. Alice Ruth was a WAC in WWII. She worked in San Antonio. She met George there and moved to rural MN. She taught Home Ec for a while.